This year sees the 40th anniversary of Ridley Scott’s Alien, and to mark the occasion 20th Century Fox is releasing a 4K Ultra HD + Blu-ray package that will be available in the UK from April 1st, 2019. 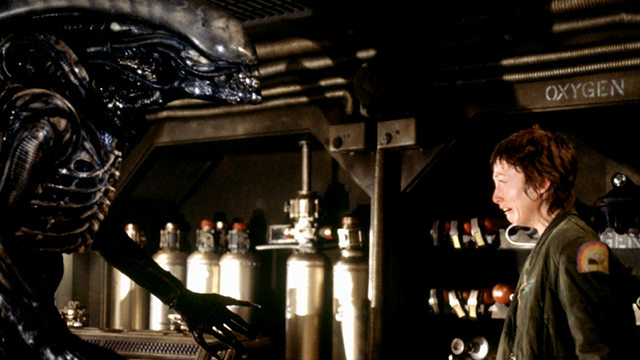 Don’t miss the chance of seeing the alien, bursting out of John Hurt’s chest in glorious HD! 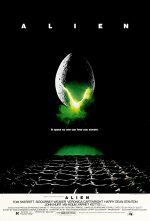 Alien is one of the most discussed, dissected and academically analysed movies in modern cinema. 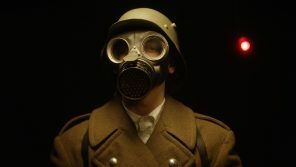 Considering so much has been said about it, the film seems to be simplicity itself: a tense, linear storyline, an innovatively envisioned setting, sparse dialogue – simple, but close to perfect. 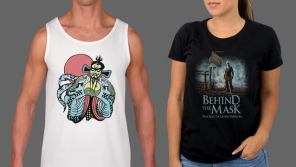 Back from the grave and ready to party, Fright-Rags’ The Return of the Living Dead collection is sure to satisfy your hunger for more brains. Alien and Aliens are two drastically different beasts, but both films are among the most revered in the sci-fi horror realm. 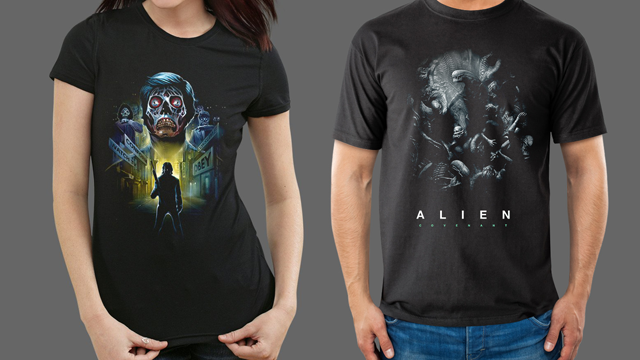 Fright-Rags also has six t-shirts to choose from! 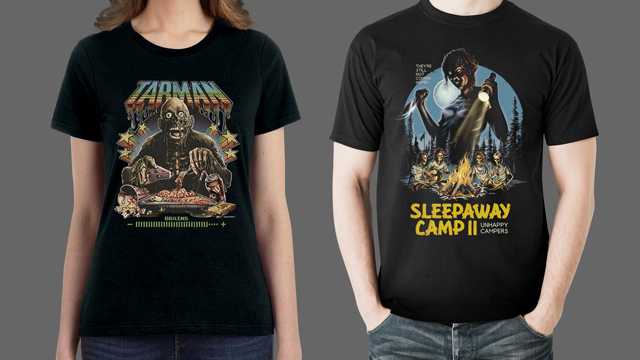 Plus, in honor of the 30th anniversary of Sleepaway Camp II: Unhappy Campers, Fright-Rags has reprinted Justin Osbourn’s design for the slasher sequel. On Alien Day, April 26th, no one can hear you scream! 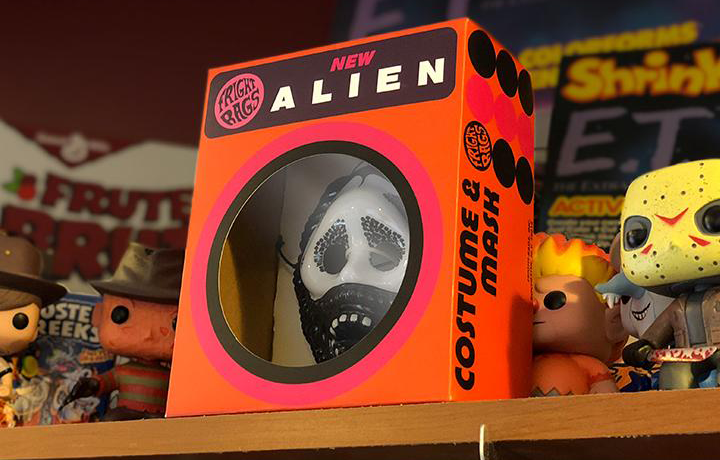 It’s fitting that Alien Day lands on a Thursday this year because Fright-Rags have released a killer retro throwback collection!